Postcapitalism; A Guide to Our Future (2017) | Moral Markets? Over the past two centuries or so, capitalism has undergone profound changes - economic cycles that veer from boom to bust - from which it has always emerged transformed and strengthened. 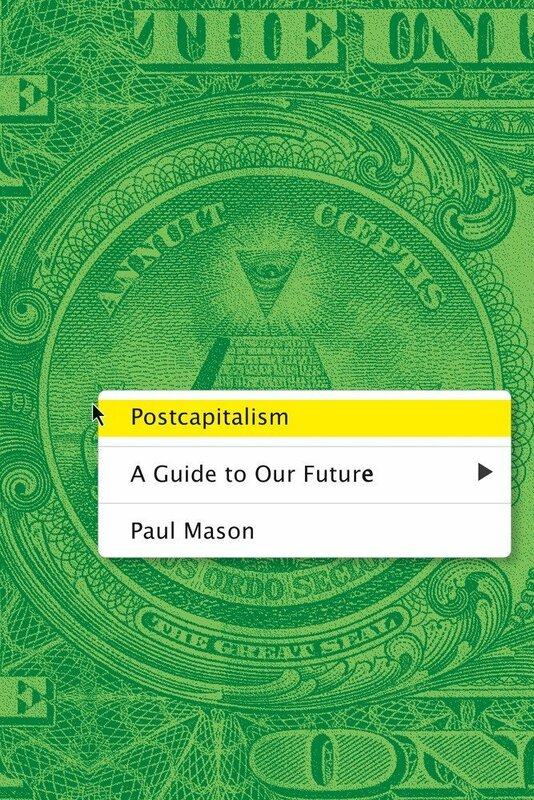 Surveying this turbulent history, Paul Mason’s Postcapitalism argues that we are on the brink of a change so big and so profound that this time capitalism itself, the immensely complex system within which entire societies function, will mutate into something wholly new. Postcapitalism is a bold and prophetic book in which Mason shows how, from the ashes of the crisis, we have the chance to create a more socially just and sustainable economy. Although the dangers ahead are profound, he argues that there is cause for hope. This is the first time in human history in which, equipped with an understanding of what is happening around us, we can predict and shape the future. 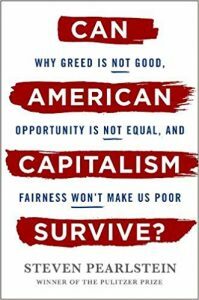 "though Mason makes his case with passion — he does not hide his contempt for the global elite — the writing is sometimes infused with such anger that it feels irritatingly shrill. 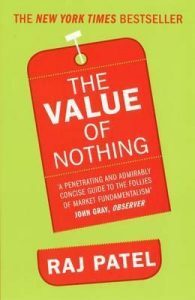 But even if you love the current capitalist system, it would be a mistake to ignore the book. For Mason weaves together varied intellectual threads to produce a fascinating set of ideas. At times, the text is unnervingly dense; Mason has done extensive research. But the thesis about 'postcapitalism' deserves a wide readership among right and left alike. 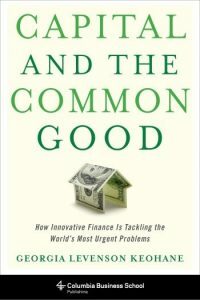 [...] while Mason’s ideas might seem crazily idealistic, they are thought-provoking." "it is not unreasonable to suppose that capitalism will finally disintegrate. No political or economic system lasts for ever. Nor is unreasonable that, in a world run by those with short-term agendas, someone is thinking about what is to be done in the long term. Where I part company with Mason is his prescriptions. They are remarkably thin, take no account of political realities and it takes an awful long time to get there. First, one has to plough through more than 200 pages of analysis in the course of which the author examines one by one the various economic theories advanced by 19th- and 20th-century political philosophers and various IT gurus. [...] We have to wait until page 263, a chapter headed “Project Zero”, to discover what the author has in store for us. [...] Scarcely a word about how we get from here to there. That, I suppose, will be left to the proposed thinktank to work out." "It is an immensely ambitious book. In less than 300 pages, Paul Mason not only explains the past 300 years of capitalism and the efforts to replace it with another system (socialism), but shows how it would be eventually transformed and proposes a set of policies to help that transformation along. Moreover, it is not a superficial book as it might seem at first by contrasting the enormity of the material covered and the relatively slender size of the volume. One should not be misled either by the folksy style used by Mason. The style may be journalistic, but the questions asked, the quality of the discussion, and the objectives of the book are first-rate." More time? Watch this one-hour lecture that Mason gave about Postcapitalism at Google in March 2016. 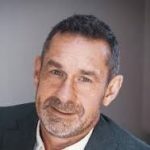 Paul Mason was the award-winning economics editor of Channel 4 News. His books include Meltdown: The End of the Age of Greed (2019) and Why It’s Kicking Off Everywhere: The New Global Revolutions (2013). He writes for The Guardian and the New Statesman, among other publications.